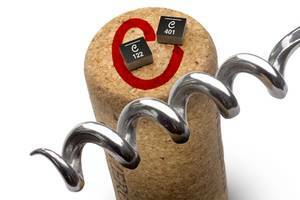 Cary, IL, USA — Coilcraft will introduce its new XGL4020 Series of high-performance, molded power inductors at the upcoming Applied Power Electronics Conference (APEC), March 17-21 in Anaheim, CA. The XGL4020 features the industry’s lowest DC losses and extremely low AC losses for a wide range of DC-DC converters (from hundreds kHz up to 5+ MHz). 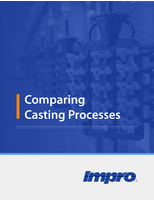 Additional performance improvements include a wider range of inductance values and improved Irms current ratings. The XGL4020 is available in twelve inductance values from 0.33 to 8.2 µH, with current ratings up to 15.2 Amps and soft saturation characteristics. 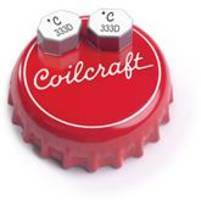 It offers the lowest DC resistance currently available in the market – up to 45% lower than Coilcraft’s next lowest soft-saturation products. The lower DCR and higher Irms also allow the XGL4020 to operate much cooler than other components. XGL4020 Series inductors are qualified to AEC-Q200 Grade 1 standards (-40° to +125°C ambient) with a maximum part temperature of +165°C and exhibit no thermal aging issues, making them suitable for automotive and other harsh-environment applications. They feature RoHS-compliant, tin-silver-over-copper terminations and are halogen free. Their composite construction also minimizes audible buzzing. 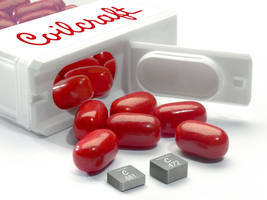 As with all Coilcraft parts, free evaluation samples of the XGL4020 Series are available online at www.coilcraft.com. 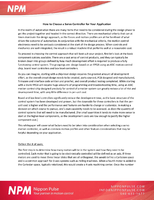 For more information, contact Len Crane, +1-847-639-6400, lcrane@coilcraft.com. 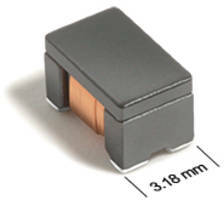 LPD8035V Coupled Inductors come in six inductance values. 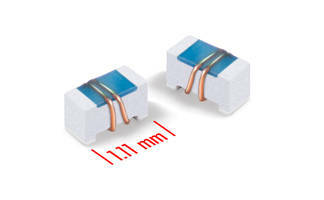 0402DC Series Ceramic Chip Inductors feature wire wound construction. 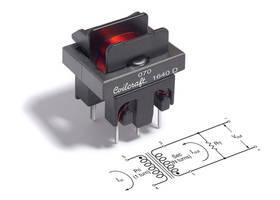 CST2020 Series Current Sense Transformers offer resistance of 0.00084 Ohms.